The Sterling Silver Star Slider is a personalised bracelet featuring miniature, linked charms with star patterns cut into either side making this a sparkling piece of jewellery with the added personalisation of a mini initial disc charm. 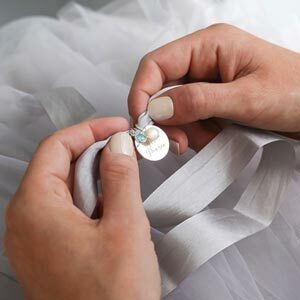 The Sterling Silver Star Slider is a personalised bracelet featuring miniature, linked charms with star patterns cut into either side making this a sparkling piece of jewellery. 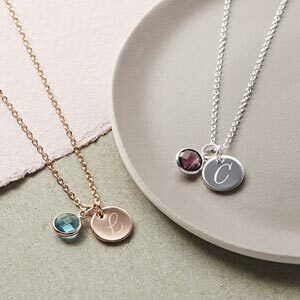 We then add a mini initial disc charm where you can engrave your own initial if this is a special treat for yourself, or the initial of the gift's receiver making it that little bit more personal. 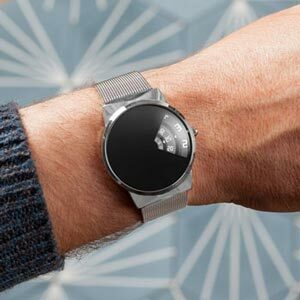 The bracelet also features a fully adjustable slider so you can be sure it'll make a great fit no matter who it's for.